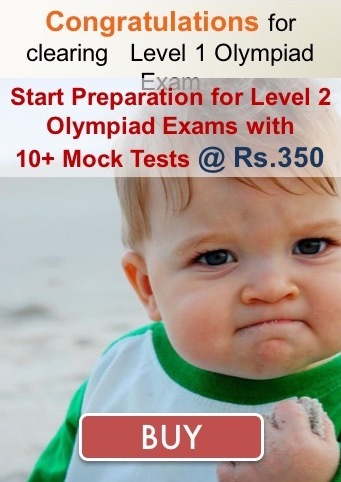 Olympiad Success provides online platform to prepare for following Olympiads organized by Asset. The platform consists of chapter-wise sample papers, mock tests and a robust monitoring system. Please visit the links above to get more details and practice papers for ASSET Olympiads. The above details are updated as of 12-08-2017 from www.ei-india.com/after-asset/. Please Contact us if you have any query.